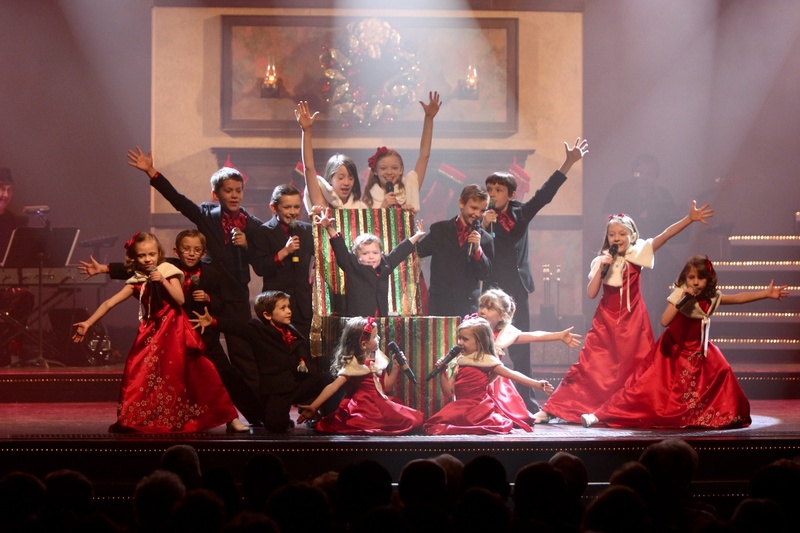 The Ultimate Christmas Experience brought to you by the "World's Largest Live On-Stage Performing Family!" 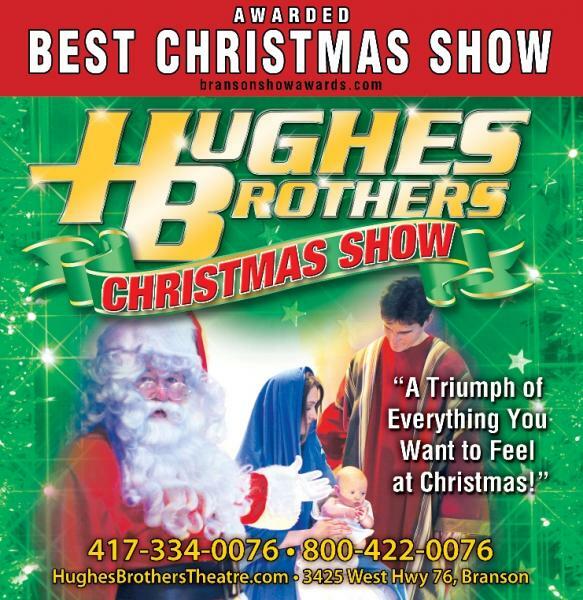 The Hughes Brothers and family transport you to a Christmas wonderland filled with the season's best vocal harmonies, exciting dances, inspiring instrumentals, and of course, the enchantment and light-hearted humor that everyone loves about the Hughes Brothers Show. 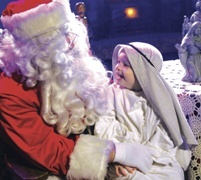 Along with all the festive surprises and treasured family traditions, see Santa in a new light when he explains the symbols of Christmas in the most moving Christmas presentation you've ever witnessed. 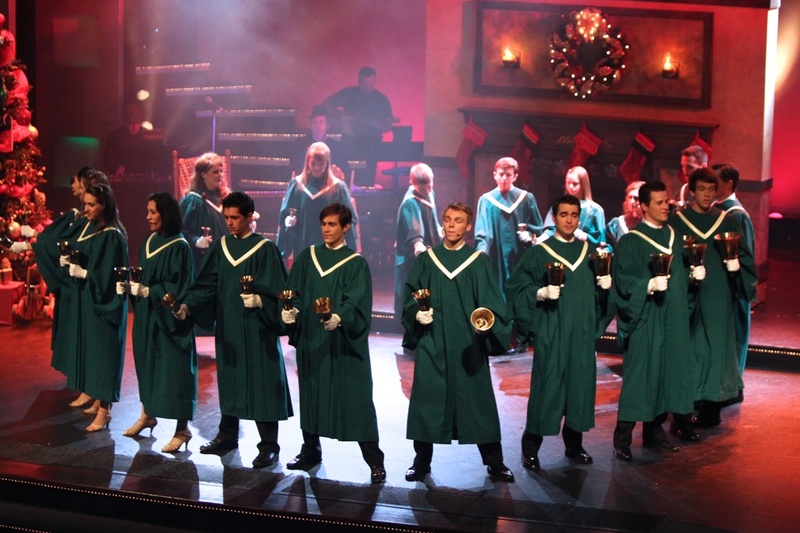 "It's A Triumph of Everything You Want To Feel at Christmas Time!" 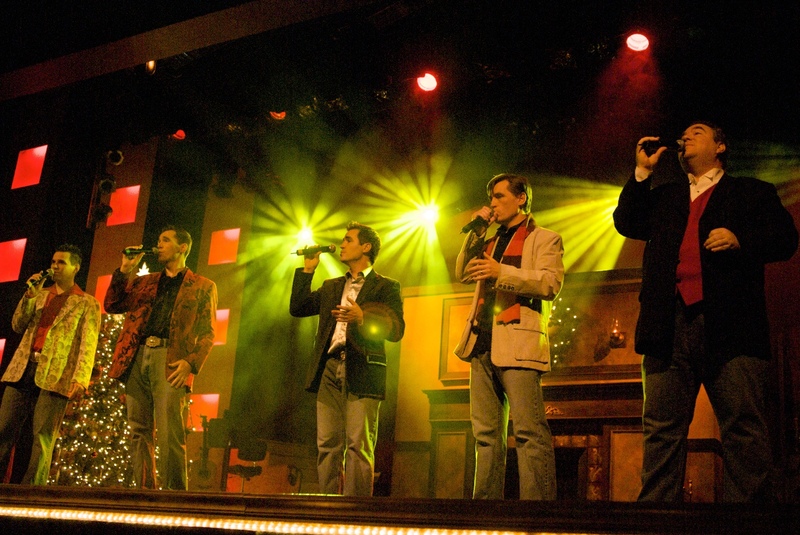 Shows are in November and December at the Hughes Brothers Theatre on West Hwy 76 in Branson MO.